Owing to our industrial expertise, we are able to manufacture, export and wholesale premium quality Single Spring Balanced & Unbalanced Seal. 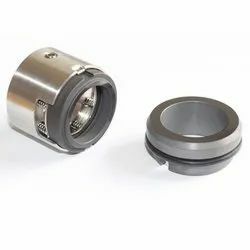 With an aim to ensure that offered unbalance seals are able to stand tall on the expectations of patrons, we manufacture these using best grade material. 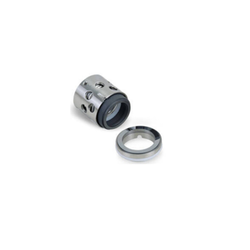 Along with this, we keep in mind industry set quality standards while manufacturing these unbalance seals. Prior to dispatch, we make these unbalance seals pass a quality check so as to ensure their flawlessness. We are dealing in General Purpose Balanced and Unbalanced Single Spring Seal which we are given to our client. 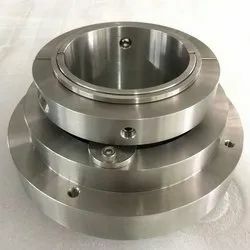 Our organization is one of the prominent names in the market engaged in providing Inside Mounted Balanced and Unbalanced Single Spring Seal. 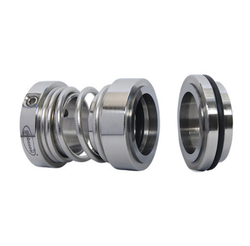 These seals are of U71 &U76, B71 & B76 series and are Single Helical Coil Spring Seals. 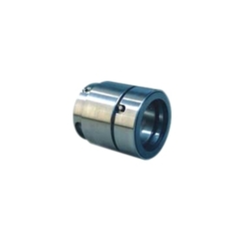 Provided seals are suitable for dirty media & clogging type applications. Drive lugs help torque transmission from retainer shell to dynamic ring. In these seals all the parts are fasten together through a snap ring that aid convenient installation & removal. 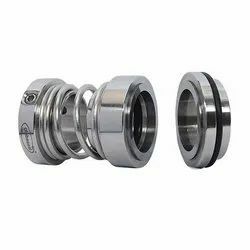 All the parts can be changed from U71 to U76 & B71 to B76 by interchanging only the dynamic ring and the secondary seal. 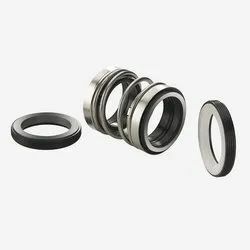 We are a prominent Industrial Balanced and Unbalanced Single Spring Seal. Clogging type applications. Torque Transmission from Retainer Shell to Dynamic Ring is done through Drive Lugs. GLOBE STAR Make Balance and Unbalance Single Spring Seals are Single Helical Coil Spring Seals Developed for clogging type applications. We are engaged in manufacturing & exporting of Balanced and Unbalanced Single Spring Seal which we are given to our client. We manufacturer U71 &U76 and B71 & B76 series of Slurry Seal. Contact with us to get the best deal of Slurry Seal. We also provide Slurry Seal on customized base. Our prestigious patrons can avail from us finest quality Single Conical Helical Spring. We manufacture these helical springs by making use of the premium quality material so as to ensure their ability to serve patrons for long. 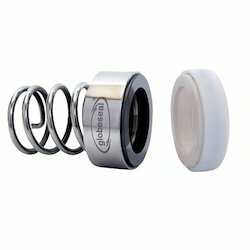 Looking for Single Spring Balanced & Unbalanced Seal ?